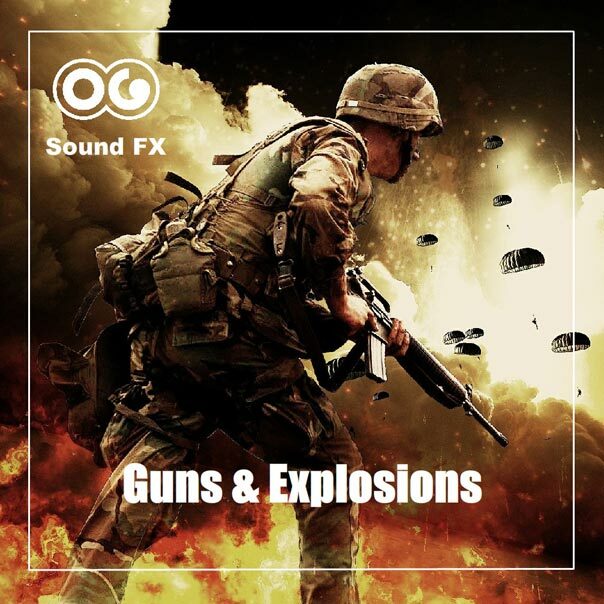 Laser gun fire 2 - Guns & Explosions Album | OG SoundFX - High Definition Sound FX & Ambient Loops. 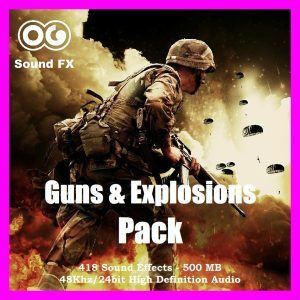 Here is the sound of a laser gun shot. 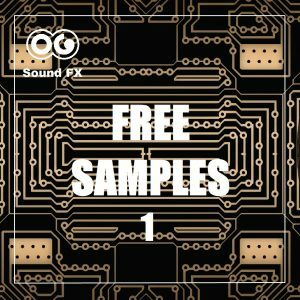 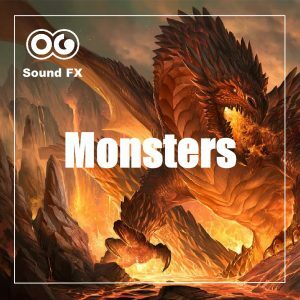 Simple, yet efficient, futuristic, yet realistic, this sound is perfect for you science fiction projects, films and video games.